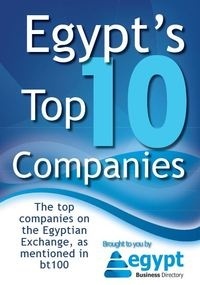 The 1864 Accelerator constitutes the first Egyptian startup accelerator program of its kind. With an aggressive focus on FinTech. Over the past decade FinTech (or Financial Technology) has become a prominent sector within the global startup scene. As the world’s financial systems continue to become more complicated and interconnected, the demand for better technology to access these systems has grown exponentially. Now that demand is making its way to Cairo and Flat6Labs in partnership with Barclays Bank of Egypt are ready to support some of the region’s leading FinTech startups. The 1864 Accelerator constitutes the first Egyptian startup accelerator program of its kind. With an aggressive focus on FinTech, the program hopes to empower some of the region’s top talent with the tools they need to innovation in the financial world. Leveraging the accelerator experience of Flat6Labs and the financial experience of Barclays Bank Egypt, 1864 provides one of the best platforms for launching a financial focused startup. At its core, 1864 is hoping to shake up the middle east’s financial sector by enabling entrepreneurs to transform their disruptive ideas from concepts into commercially viable solutions. 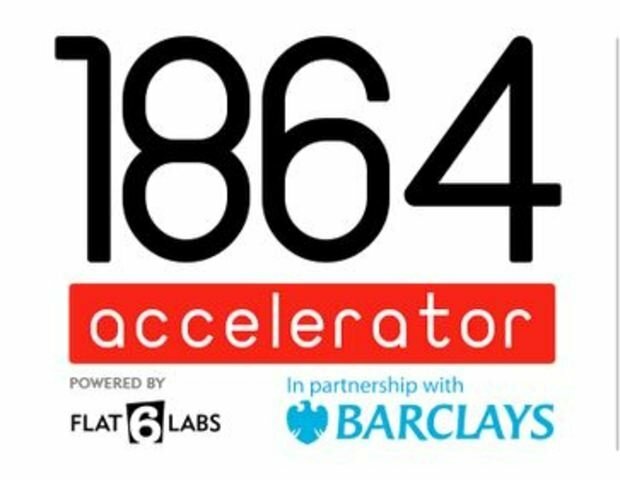 The name “1864 Accelerator” was chosen to highlight the long standing history of Barclays in Egypt, with “1864” representing the bank’s inception. The bank’s longstanding history in the region combined with Flat6Labs accelerator experience makes this program one of the most exciting FinTech opportunities currently available to entrepreneurs. As you might imagine FinTech has earned a reputation as one of the most competitive and demanding startup sectors and 1864 isn’t an exception. The program requires disruptive ideas and a teams that can deliver. But if you have what it takes, you’ll join a select group of innovative startup companies, enjoying full access to both Barclays and Flat6Labs’ expansive partnership networks. The accelerator is poised to create a new wave of Fintech entrepreneurs focused on developing solutions and applications tailored to the unique challenges of the MENA region. If selected, participants will receive seed funding, customized mentorship, a working space, and a multitude of perks and services from partners. The entire program is tailored to give every idea the best chance to succeed and reach an ‘investment ready state within 14 weeks. To encourage the community to come up truly innovative ideas, Flat6Labs will be hosting a series of events in the lead up the program. The events will focus on themed ideation sessions, a FinTech focused Hackathon, business growth boot camp and more traditional workshops. Startups who believe their product is right for the program can apply for the accelerator through the 1864 website and complete the required forms via the Flat6Labs portal. The portal will remain open for 2 months while the accelerator team screen submissions and prepares for the next stage of selection.